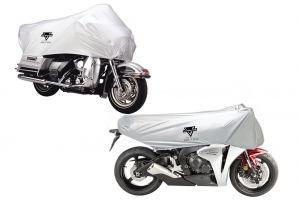 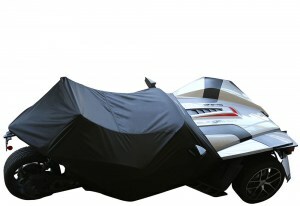 The highest quality motorcycle covers have been produced by Nelson Rigg for more than 30 years. 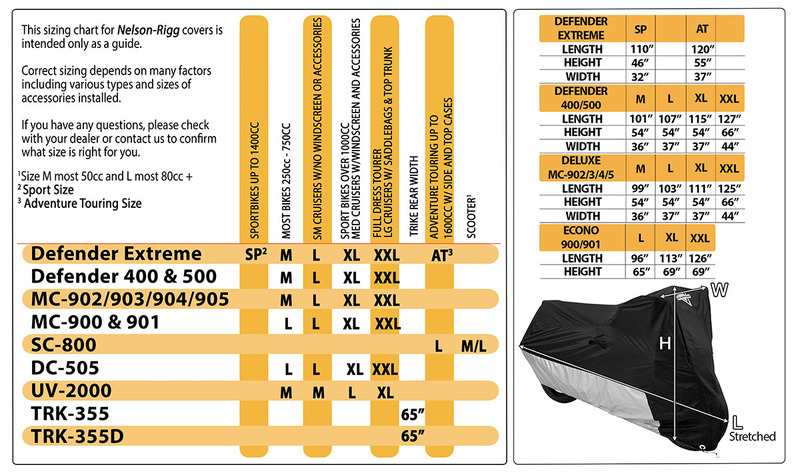 Our covers range from the new extreme covers that are 100% waterproof with a lifetime warranty to simple dust cover. 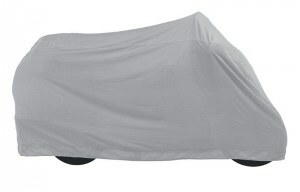 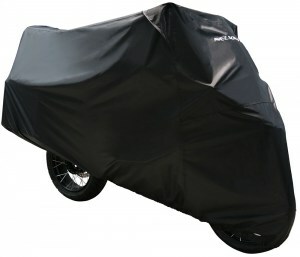 All of our motorcycle covers are universal fit and sized for all motorcycles. 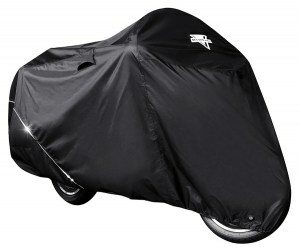 So whether you’re riding a sport bike, Harley Davidson, cruiser, sport touring, dual sport or Adventure motorcycle, a Scooter, Trike, Spyder or a Slingshot, Nelson Rigg has a perfect cover for you. 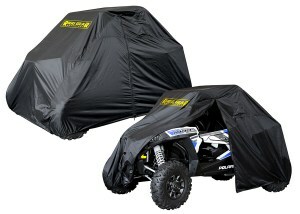 The Nelson Rigg stylish high end Extreme Sport bike cover, Extreme Adventure bike cover are made with maximum UV resistant, 100% waterproof Ultramax Polyester and the Falcon Defender 2000 is made from UV resistant Trimax polyester, both covers have a lifetime warranty. 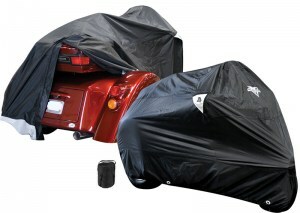 If you are looking for a waterproof cover on a budget, then the DE-400/500 is for you. 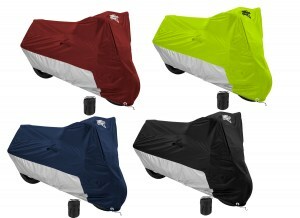 Our best selling cover is the Deluxe all season cover, it’s water resistant, and is available in 4 colors. 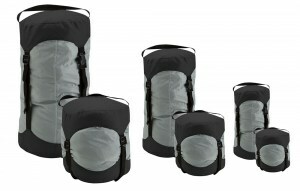 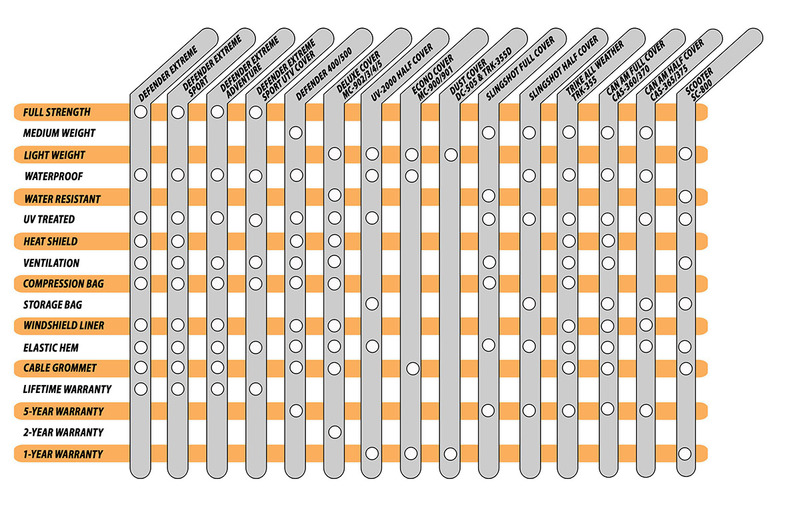 All of the above come packed in their own compression bag for compact storage of your cover. 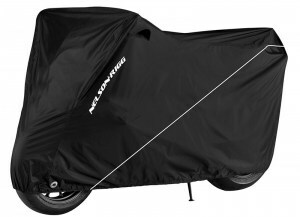 The waterproof half cover in perfect for the daily commuter that wants a lightweight motorcycle cover that is quick and easy to put on and take off. 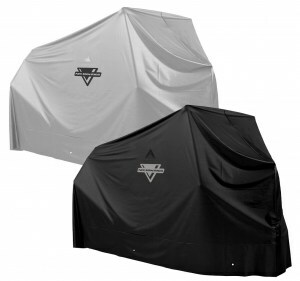 The Econo cover and dust cover are both perfect the motorcycle kept indoors and want to keep it dust free. 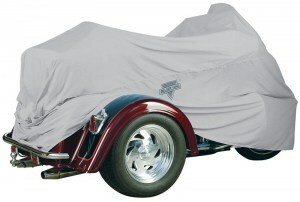 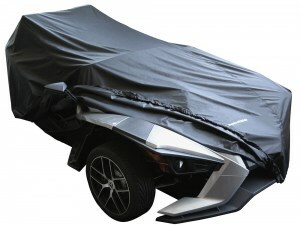 Our specialty covers include two sizes for Trikes, the Can Am Spyder and Polaris Slingshot. 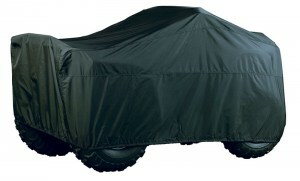 Also scooter and ATV covers. 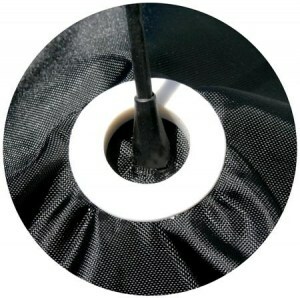 Whether you’re riding a sport bike, Harley Davidson, cruiser, sport touring, dual sport or Adventure motorcycle, a Scooter, Trike, Spyder or a Slingshot, Nelson Rigg has the best cover for you.